Ginny joined the firm in 2002 and worked in the accounts and audit department whilst studying for her ACCA qualification, qualifying in 2005. Ginny joined the firm in 2002 and worked in the accounts and audit department whilst studying for her ACCA qualification, qualifying in 2005. 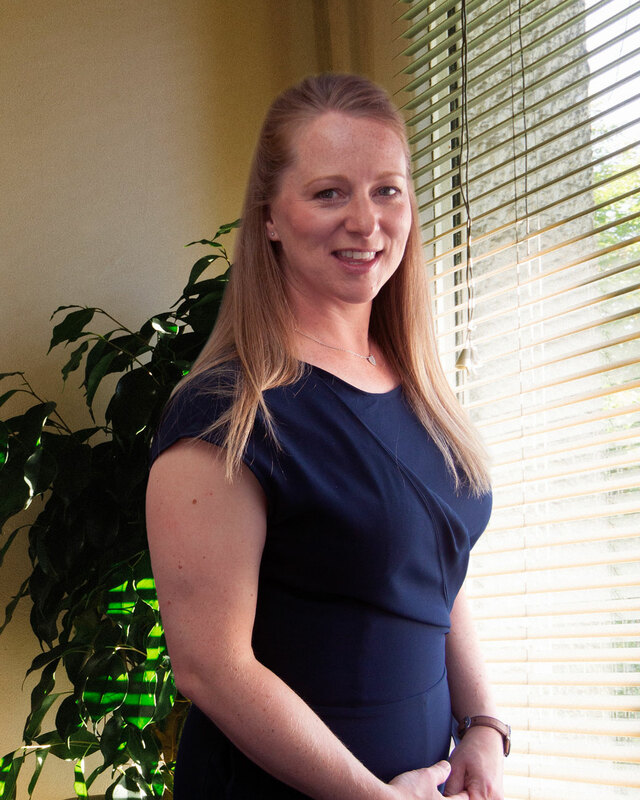 After gaining valuable experience in the preparation of accounts including limited companies and charities, as well as preparing corporation tax returns and carrying our audit work, Ginny moved to the Wills Trusts & Estates team in 2013. Ginny now deals with trusts compliance and trust tax planning issues for clients as well as estate administration and Wills. In her spare time Ginny enjoys going on family adventures and coaching hockey to children.